No brokerage and best price available. Shilp Shaligram is a residential development of Shilp and Shaligram Group. 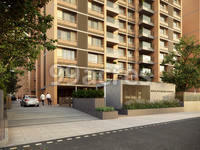 Located in Vastrapur in Ahmedabad, it is built across a wide area. These luxurious 3BHK and 4BHK housing units makes it a dream home to everyone. These apartments are beautifully crafted with modern amenities and is approved by Gujarat RERA. Where is Shilp Shaligram located? 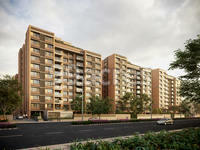 The project is located in Vastrapur, Ahmedabad West. What apartment sizes are available in Shilp Shaligram? 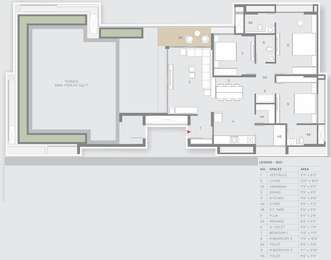 The project offers apartments sized between 2225.0 sqft and 3480.0 sqft. What is size of 3 bhk in Shilp Shaligram? 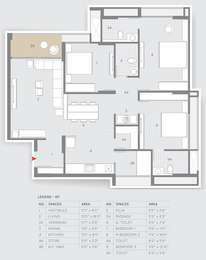 The area of 3 BHK apartments ranges from 2225.0 sqft to 2283.0 sqft. How much is area of 4bhk in Shilp Shaligram?  The area of 4BHK units in the project varies from 3230.0 sqft to 3480.0 sqft. What is the total area of Shilp Shaligram?The project spans across 5.74 Acres. What is total price of 3 bhk in Shilp Shaligram? 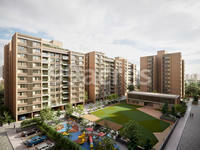 3 BHK units in the project are priced at Rs. 9790000 to Rs. 12414954.